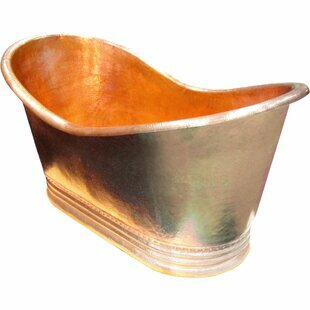 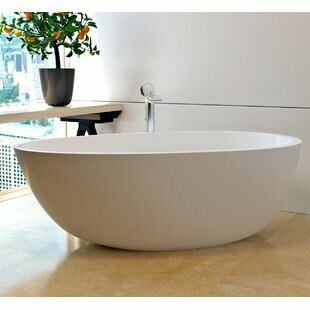 The high back and comfortable ergonomic design make the Janice Slipper Tub an ideal fit for nearly any bather. 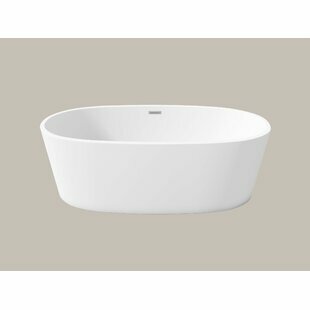 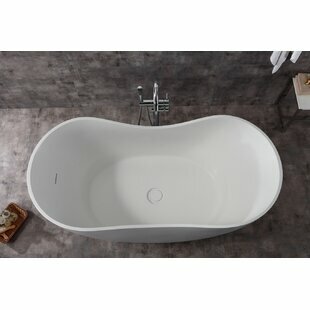 The tub features a construction that's pleasing to the eye and acrylic material that's warmer to the touch than standard tubs for a seamless blend of aesthetics and functionality. 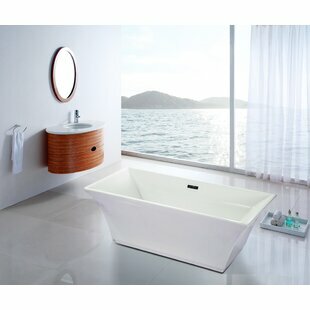 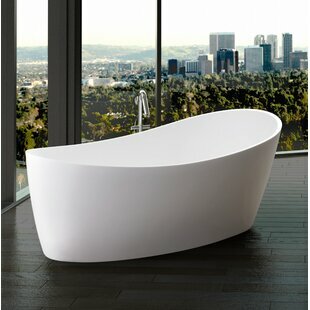 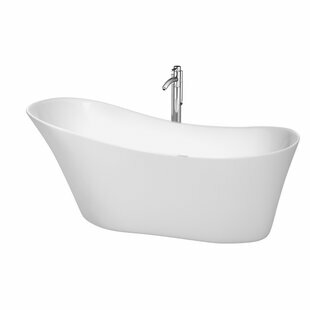 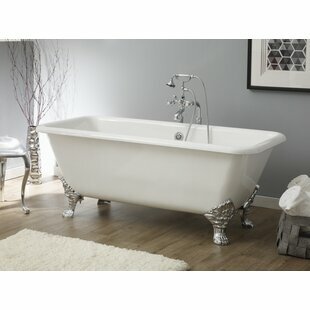 Always ideal for a luxurious soak, this elegant Wyndham Collection tub is perfect for almost any home and bathroom. 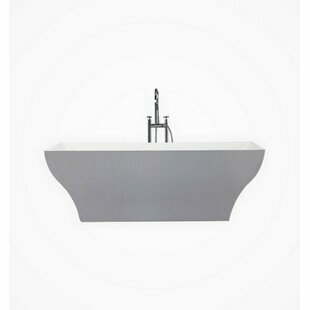 units " Material: Acrylic Faucet Included: Yes Soaking Depth: 13.25" Drain Placement: Right Overall Product Weight: 168lb.